As a Rogue Community Health patient, you can enjoy the convenience of receiving your prescription at your medical appointment. We have full-service pharmacies at our Medford and White City locations, and the option of delivery of your prescriptions to Ashland, Butte Falls and Prospect sites for pick up. 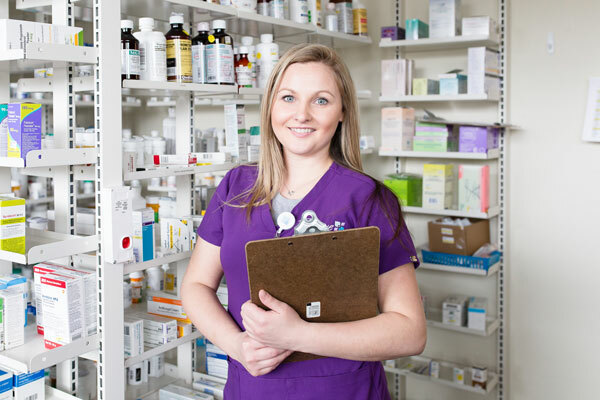 Pharmacy staff work closely with your care team to ensure you receive the safest, most effective, and affordable medications. • Medication Synchronization- Pick up all of your medications once a month! Please be sure to bring a list of your prescription medications to all medical appointments. Rogue Community Health is a designated 340B healthcare organization/entity. The 340B Drug Pricing Program is a federally administered program that allows Rogue Community Health patients to purchase outpatient medications at or below a defined discount price.